Kind Campaign is a tax-deductible 501(c)(3) non-profit organization. All donations go towards our Free To Be Kind initiative, which provides free assemblies and Kind Club Curriculums to thousands of schools across the globe. 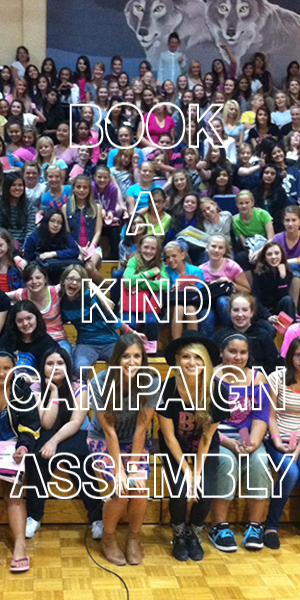 If you feel compelled to support Kind Campaign through a donation, please do so through here.